This week Listen Up! is “Releasing The Bats!”. 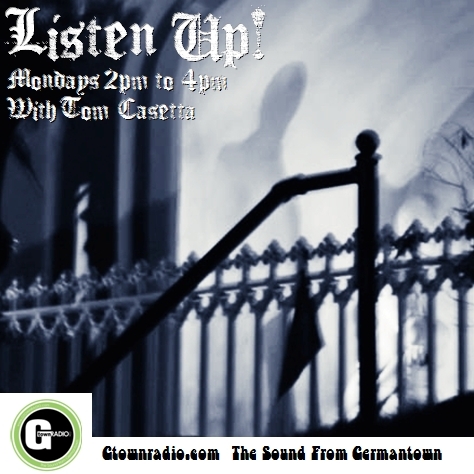 All those dark post punk sounds from the 80’s that some called goth and various other names will be dusted off.. Streaming live from 2pm – 4pm EST.